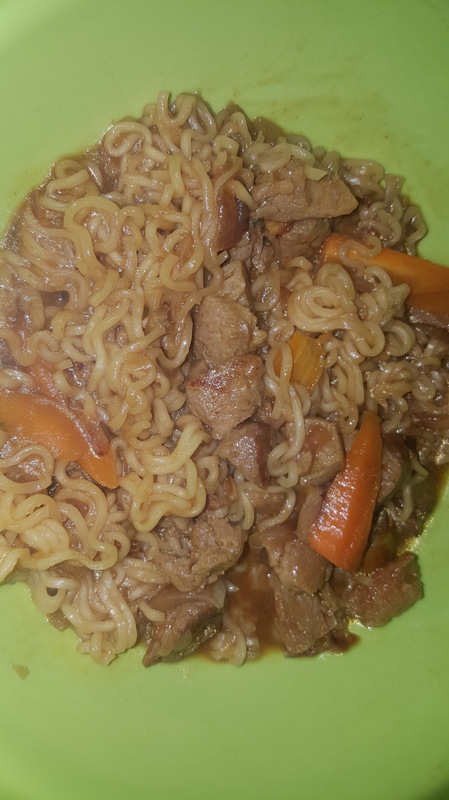 You like your Maggi, do you? Here’s what I do to make it more tasty. 1. Add chopped veggies and fry them till soft. 2. Fry the Maggi in Oil, adding water only at the end to let it cook [Very little water]. 3. 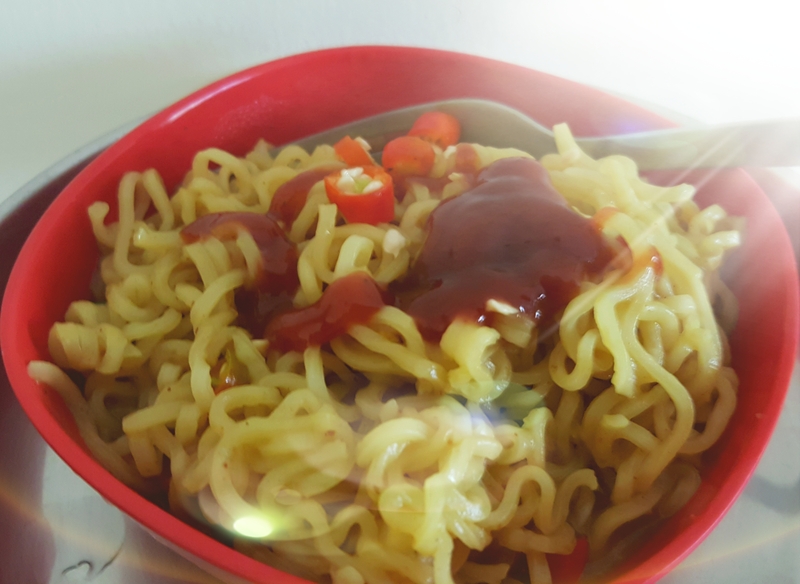 Add a dash of soya sauce to the maggi. 4. Cook on low to medium flame always.